Like any good management team, you will be interested in evaluating the benefits and costs of implementing Directory-as-a-Service® (also called cloud identity management). With the move to the cloud, CFOs are extremely interested in the ROI of their cloud platforms. Traditionally, IaaS, PaaS, and SaaS solutions have played the game of converting capital expenditures into operating costs. The benefits are significant from a cash flow perspective. However, there exists confusion over whether the solution is economically viable over a long period of time or if these ‘as-a-Service’ solutions are really more expensive. 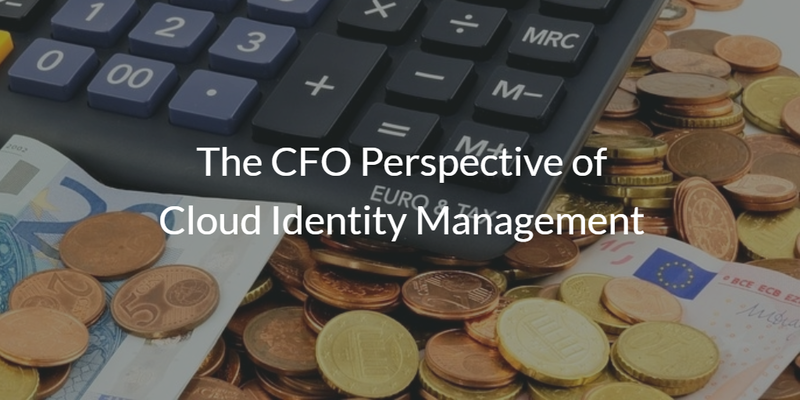 That issue is at the crux of the CFO perspective of cloud identity management. In the long run, is an on-prem solution more economical than selecting an IDaaS platform such as JumpCloud®? We are confident that you’ll find that JumpCloud is a significant net positive, but we’d like to show you how. 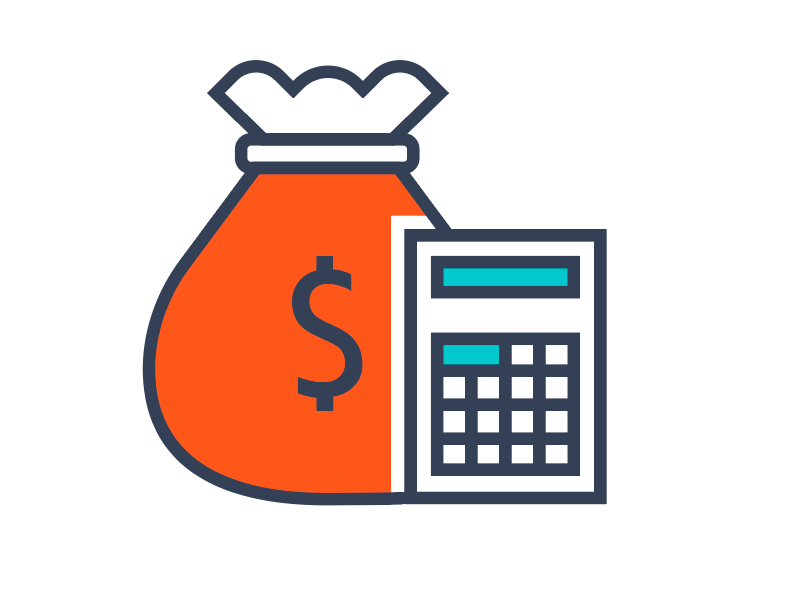 We have recently written a number of articles on this topic and how you can calculate the return on investment for your organization. From a cashflow perspective, JumpCloud’s cloud directory solution is more palatable. What’s interesting is that in the long run, JumpCloud’s virtual identity provider is a more cost-effective solution than Active Directory. The differences in cost greatly rely on the costs to run AD. It’s not just the hardware and licensing costs where you will see the benefits of a SaaS model like JumpCloud’s. Running the day-to-day authentication service for an organization can be daunting. You need to be highly available, backed-up, and secure at all times. You need to invest in all of those areas to make sure that your users are able to access all of the IT resources that they need. What if your on-prem identity management platform doesn’t support what you need? You will have to add another solution to accommodate your needs. The costs to run identity services are much greater than most IT organizations think. Please drop us a note if you would like to leverage our ROI calculator. It will help you figure out your true costs of identity and access management. We can also work with you to build a customized analysis as well. Let us know how we can help you make a good decision for your organization around cloud identity management. Finally, we are happy to get on the phone with your CFO to walk through how they can think about the decision of SaaS vs. on-prem and the tangible and intangible benefits.